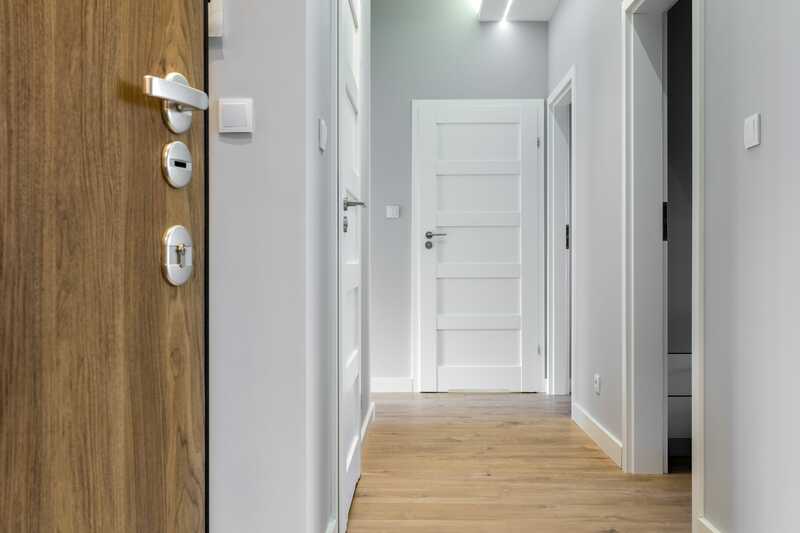 We offer a wide range of stylish front doors, internal doors and door systems from our trusted suppliers, Hume and Corinthian. We install the doors into frames and pre-drill any locks, saving you time and getting you to the lock-up stage even faster. 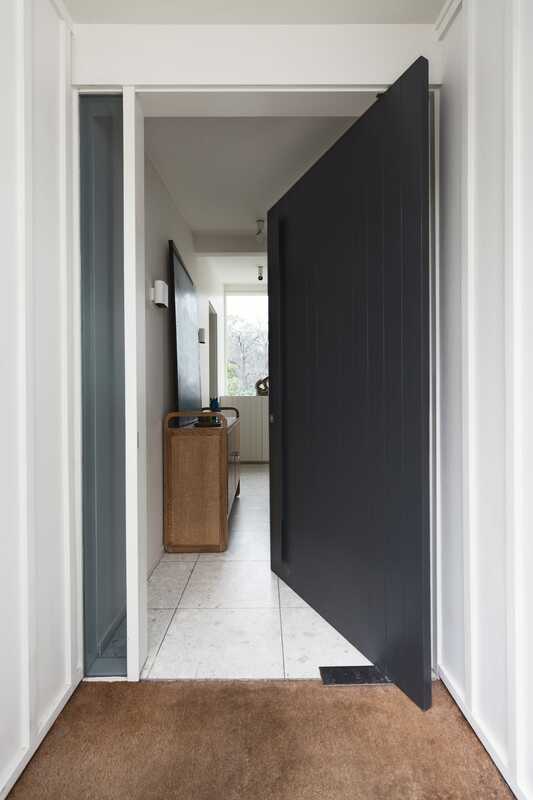 Discover our range of stylish internal doors to make spectacular architectural statements in homes. 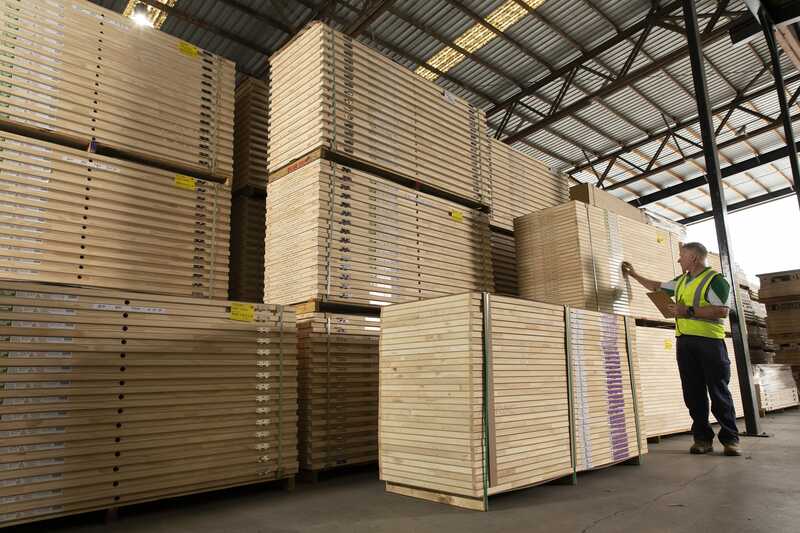 We stock a wide range of door jambs, pre-cut and ready for quick and easy installation. 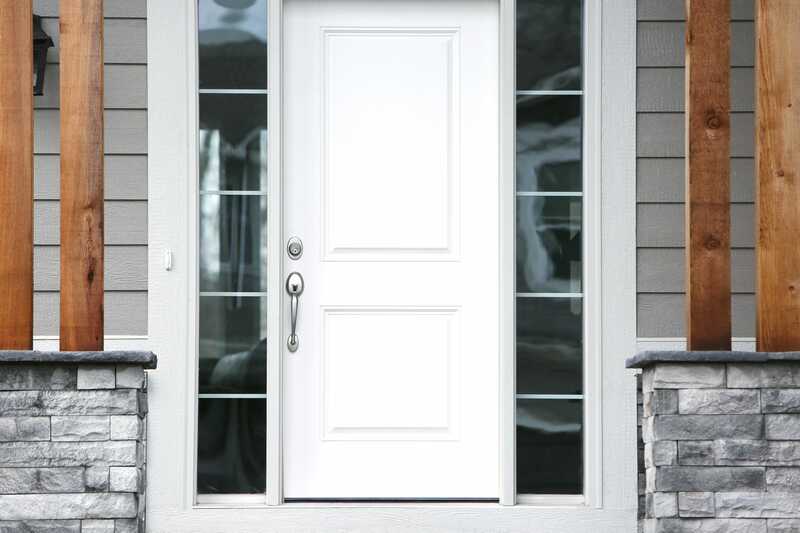 Transform front doors from just being a functional necessity to a design and style statement. See our range of smooth, strong and attractive entry frames, in all kinds of configurations. 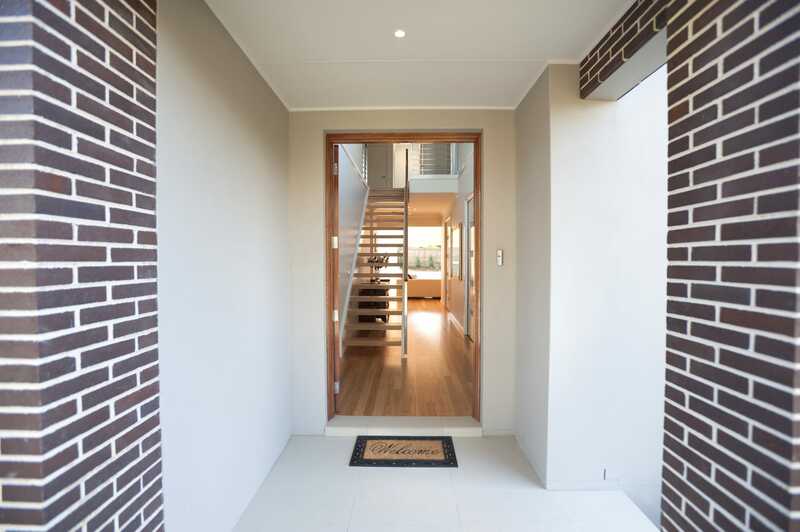 Make a dramatic design statement with a pivot door.